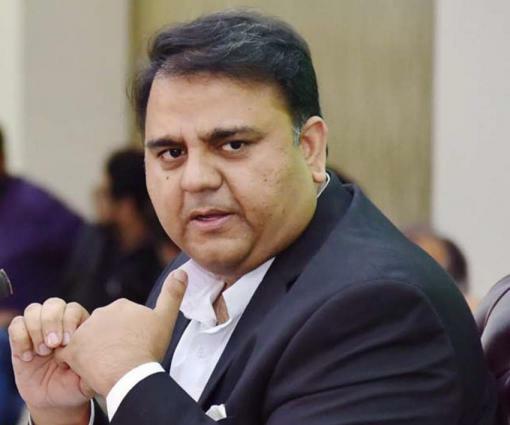 ISLAMABAD, (UrduPoint / Pakistan Point News - 17th Apr, 2019 ) :Federal Minister for Information and Broadcasting Chaudhry Fawad Hussain on Wednesday urged Pakistan Muslim League-Nawaz (PML-N) and Pakistan People's Party (PPP) to move forward from Sharifs and Zardari and focus on new political narrative. In a tweet, the minister said that the leadership of both the political parties, perturbed over corruption cases, have ruined future of the both parties. He said the PPP and PML-N leadership was indulged in futile discussionon 18th Amendment, and presidential form of government in an effort to divertfocus from their corruption cases, but they could not do so.